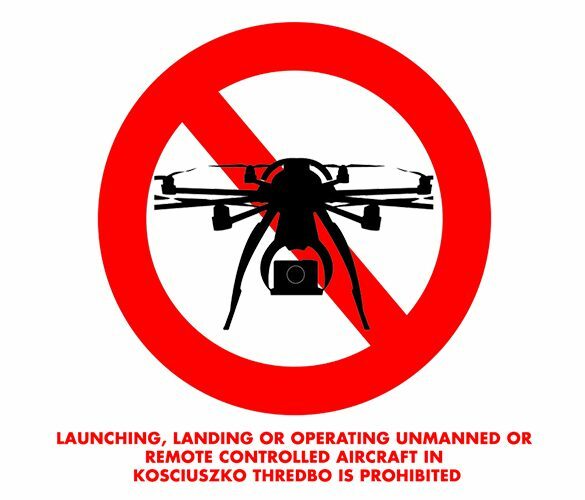 Check out the live streaming snow cams for up to date weather conditions and snowfall accumulation. 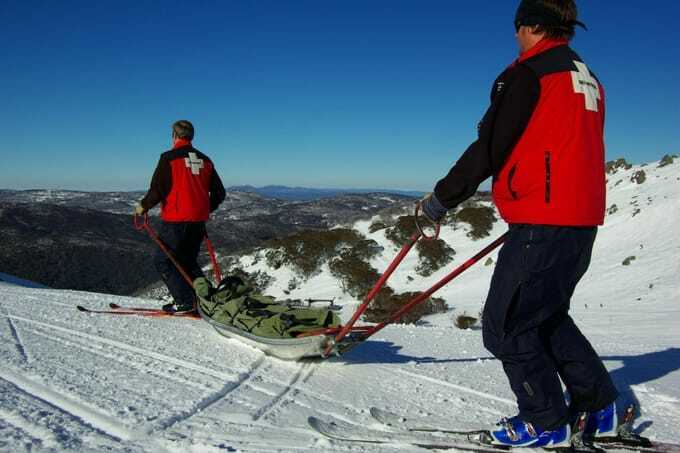 Looking for up-to-date snow and weather reports for Thredbo? Here you’ll find mountain temperatures, snow accumulation, wind speeds, wind chill and humidity. 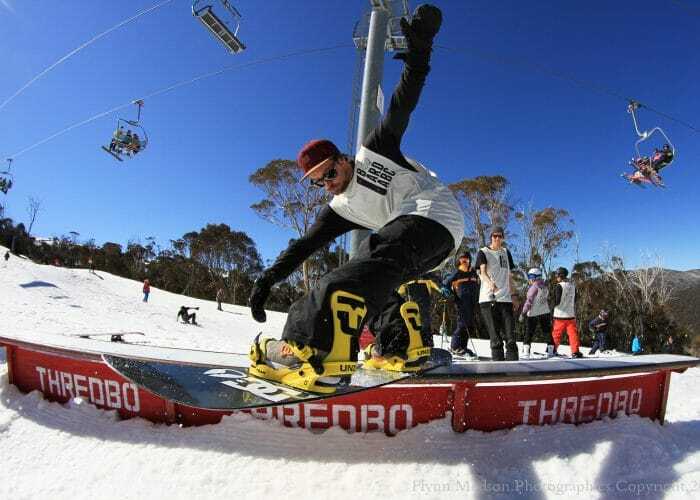 Thredbo boasts a variety of terrain parks to cater to every type of skiing and snowboarding ability. From beginners to advanced, there are a huge fleet of features including jumps and rails that everyone can enjoy and progress their skills on. 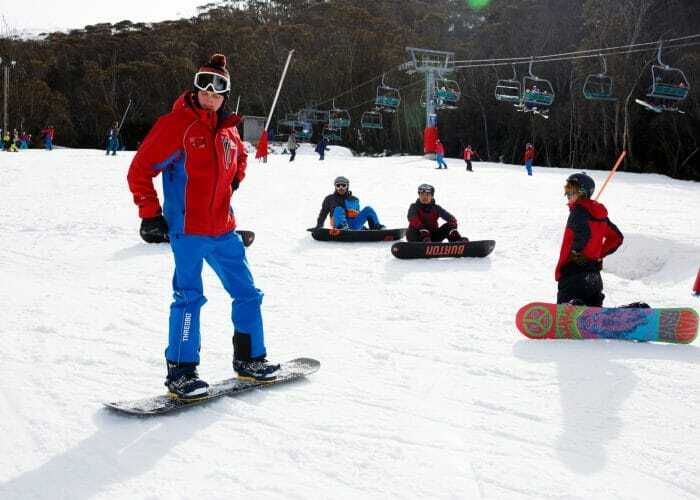 Friday Flat is Thredbo’s specifically designed area for beginners. 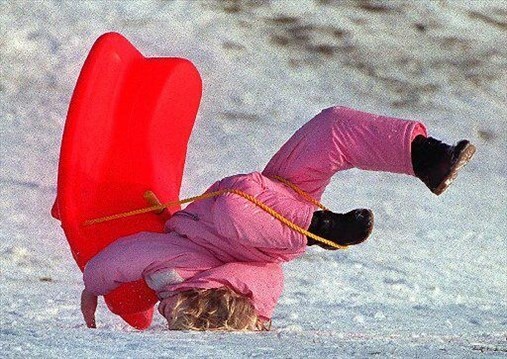 The slope is gentle, the lifts are easy to use and all lessons meet here. It’s the perfect location for your first on snow experience. 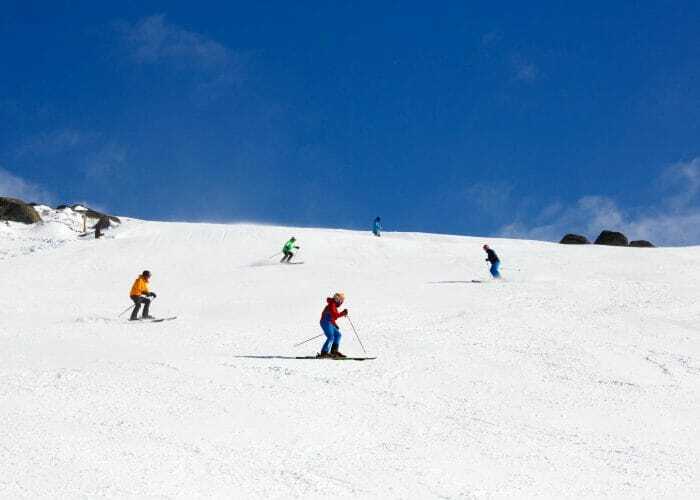 Thredbo’s yellow and green runs are specifically designed to for beginners to progress and enjoy their first time skiing or snowboarding. 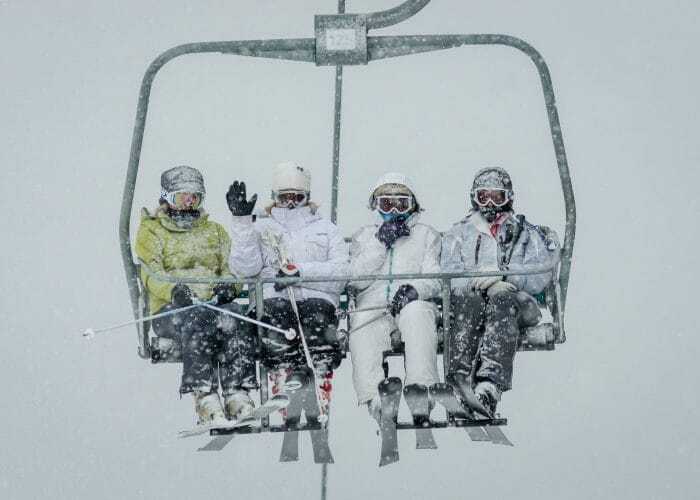 Around 65% of Thredbo is suited to intermediates. With long and wide tree lined runs all over the mountain it’s the perfect place to cruise. The Cruiser, Basin and Central Spur areas are ideal intermediate locations. 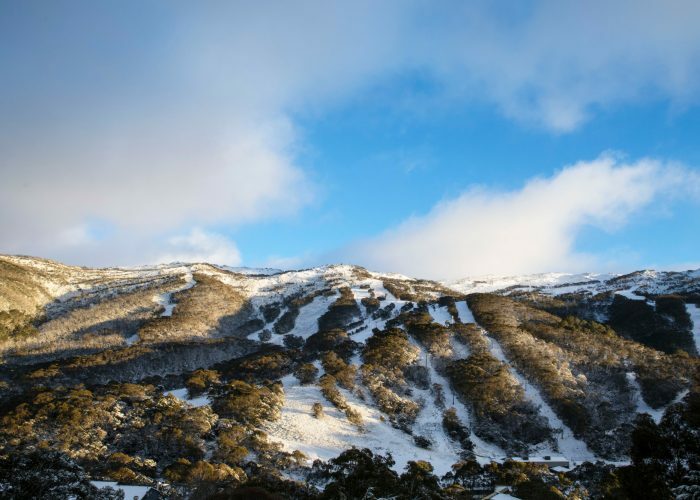 Thredbo’s blue and black runs offer intermediate skiers and snowboarders a wide variety of terrain and pitch to enjoy and progress. 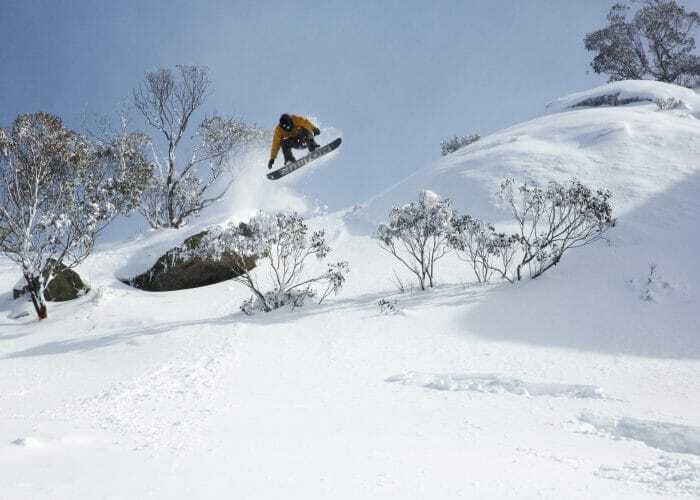 Experienced riders rate Thredbo’s terrain as the best in the country. With the longest runs, massive fall line, natural wind lips, powder bowls and hectares of off-piste and backcountry terrain it’s easy to see why. 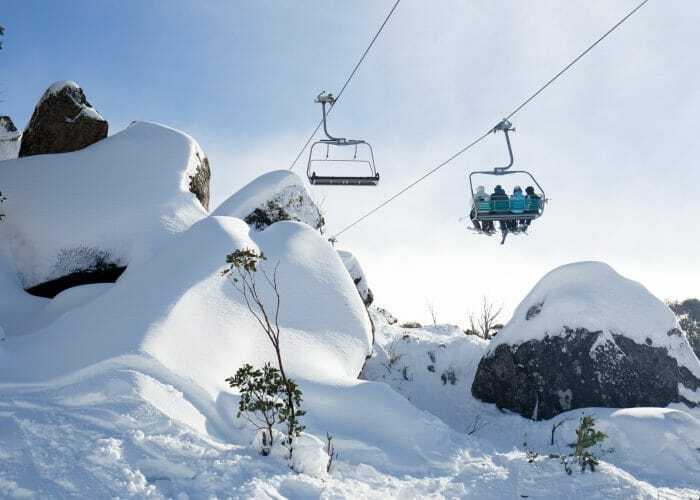 Thredbo’s black runs and off-piste options are perfect for advanced skiers and snowboarders, offering challenging terrain and endless natural feature options. 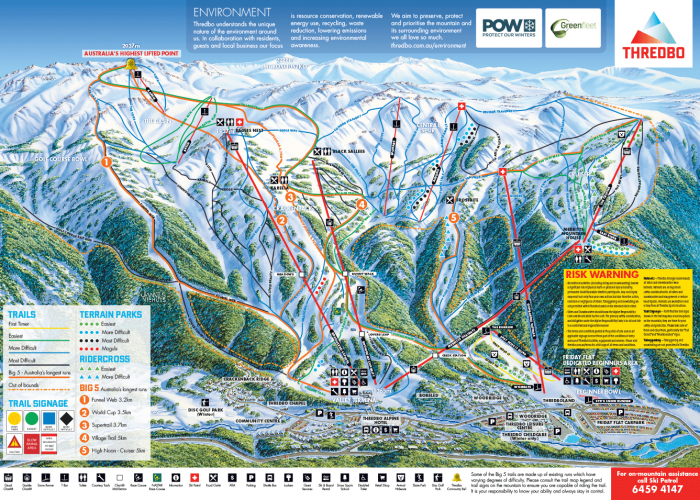 Check out the lift opening and closing times, runs that are open and closed and chairlifts that are running to plan your day on the slopes. 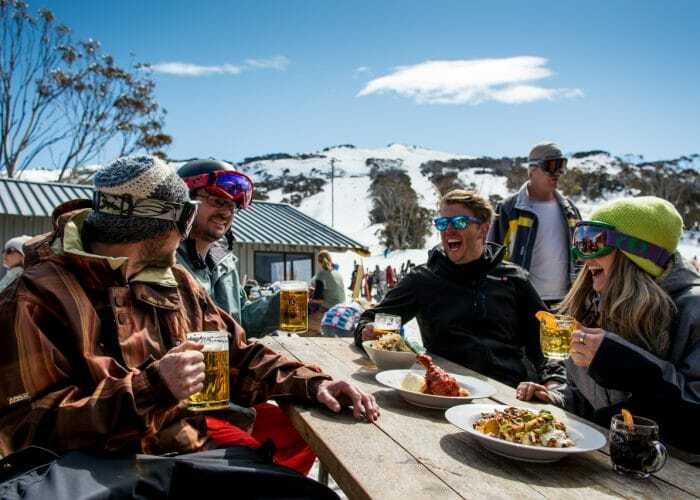 Thredbo has a great mix of on snow dining options that everyone can enjoy in unique locations with amazing views.